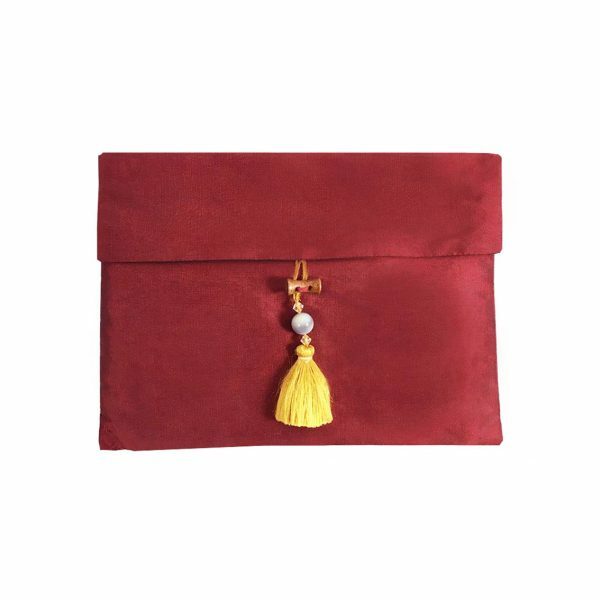 Thai Silk Pouch with satin tassel and elegant crystal button. 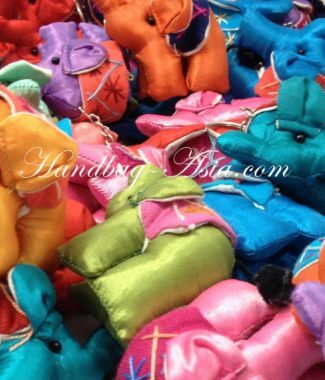 Custom designs and sizes can be manufactured. We can also add embroideries or screens on each bag. 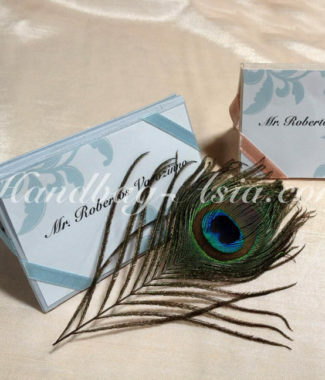 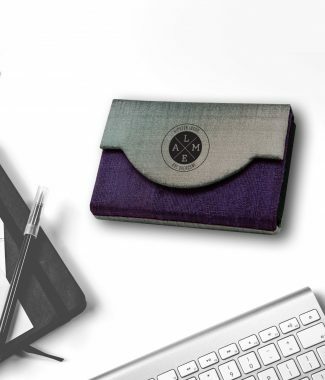 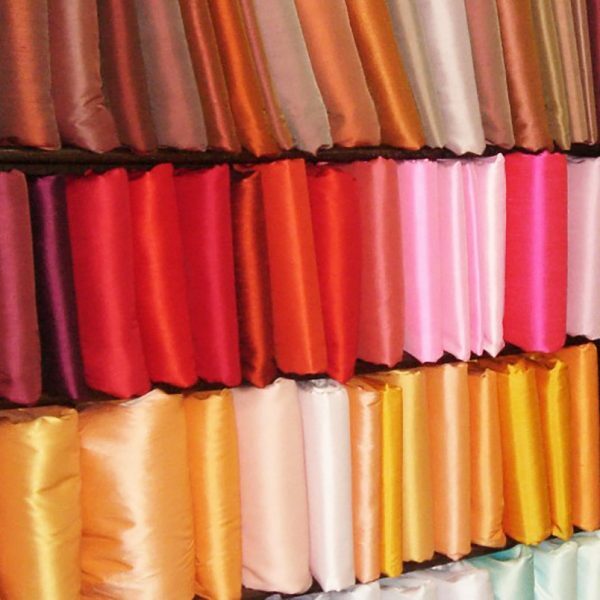 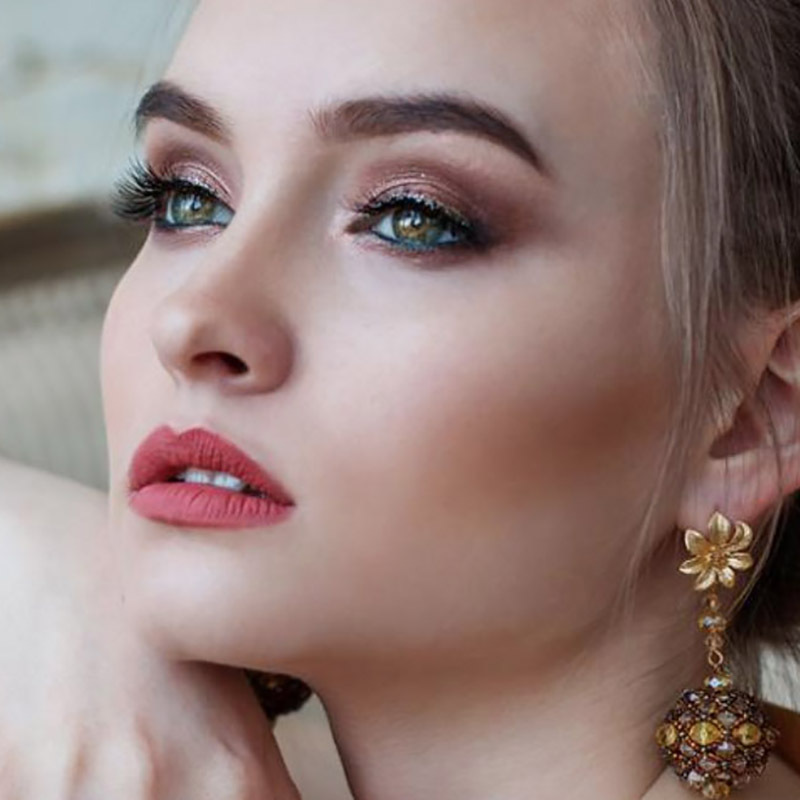 Our silk pouches and silk envelopes can be manufactured in a size of your choice by using either silk or other fabrics including polyester lace, velvet, sure, faux silk, dupioni silk, cotton or hemp. 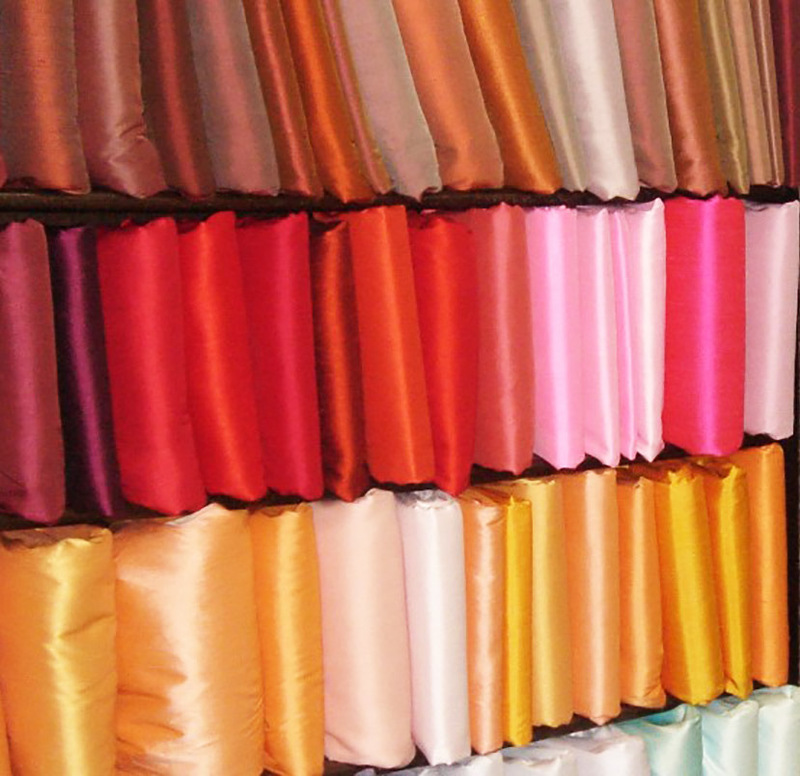 Get in touch with us to discuss the design you wish to order and check wholesale prices with us directly. 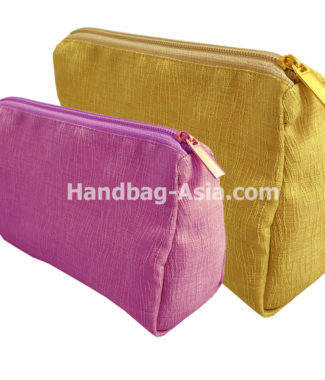 Material: 100% Thai silk, lined with cotton.